As the fall semester drags on and the heat continues to swell, it gets progressively more difficult to find the energy to go to the grocery store and make healthy meals for yourself. Don’t get down on yourself — we feel your pain, too. Fortunately, an innovator of a very simple solution will be stopping by Cal in less than two weeks to provide all of us with fantastic solutions: smoothies. 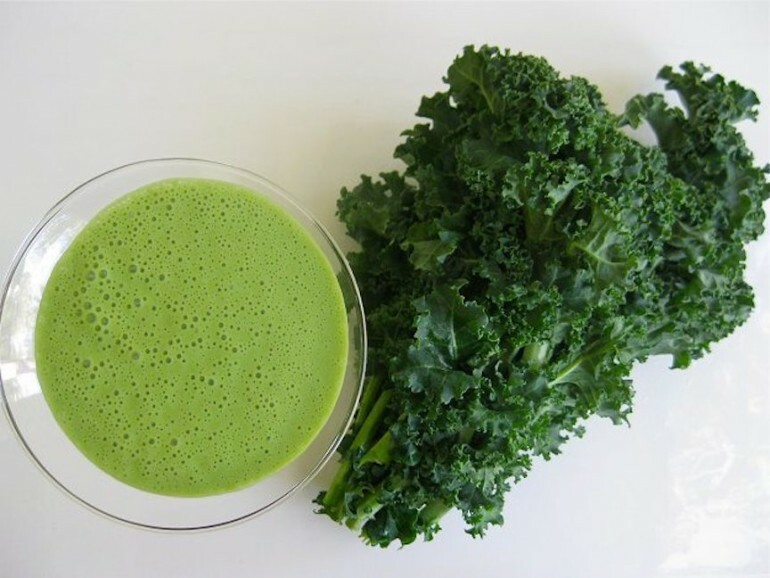 Food blogger Tess Masters, otherwise known as The Blender Girl, will be making fresh smoothies from 12 pm-1 pm on Friday, October 2, next to Sather Gate. 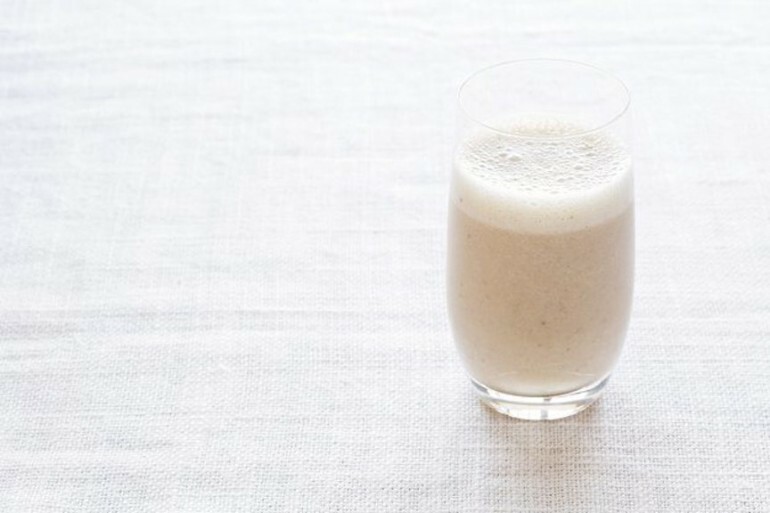 According to the Blender Girl herself, this smoothie can be so decadent that it tastes just like the real deal it’s named after. 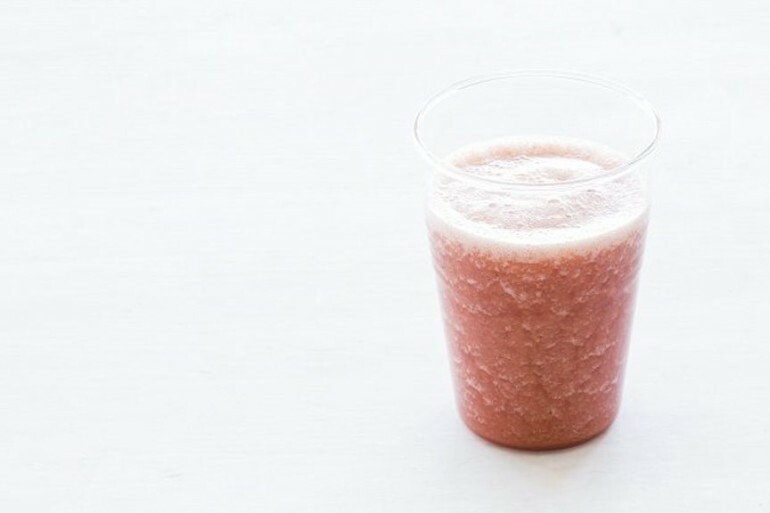 If you’re craving pie but feeling too lazy to bake (we’re blaming the heat on this one), this smoothie will give you the perfect compromise — chilled and simple. This one’s for the under-21s, or the broke over-21s. 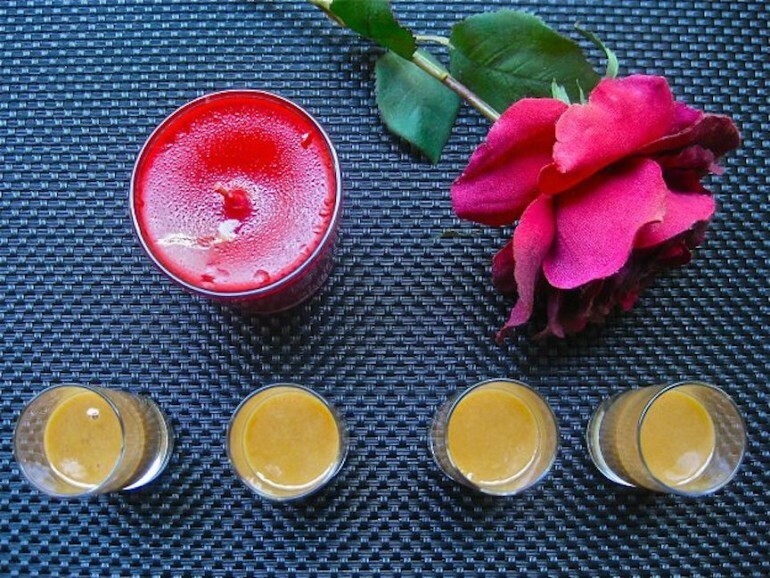 The exotic blend of ingredients will allow you to feel like you’re sipping a cocktail, but help you avoid the alcohol — and the bar tab. 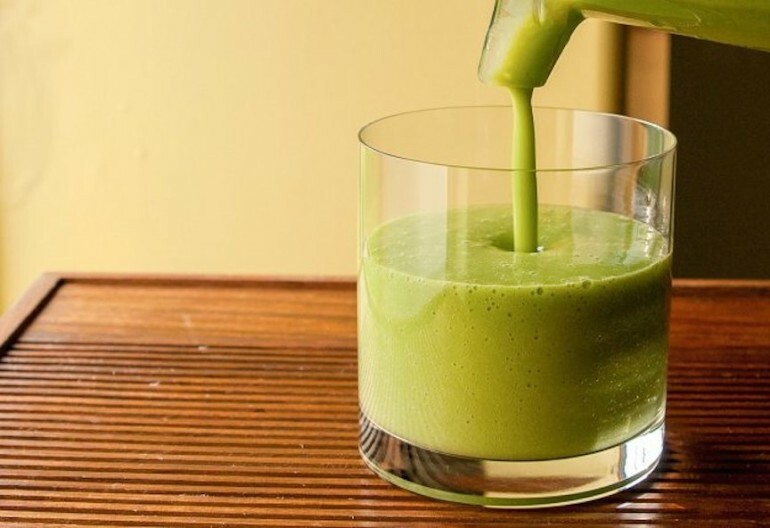 We’re generally a bit wary of the “green smoothie” idea, but somehow we’re intrigued by the thought that a blend of fruit can end up tasting like…caramel? 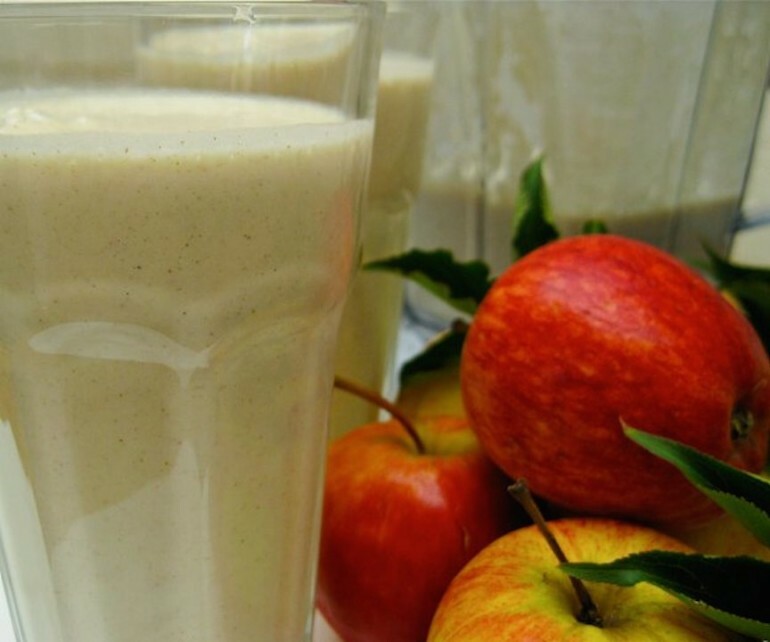 Put those extra apples to good use with this recipe that’s “practically perfect in every way.” With a blend of ingredients that make for a creamy, sweet smoothie with a hint of cinnamon, this smoothie will indubitably become your PSL stand-in. 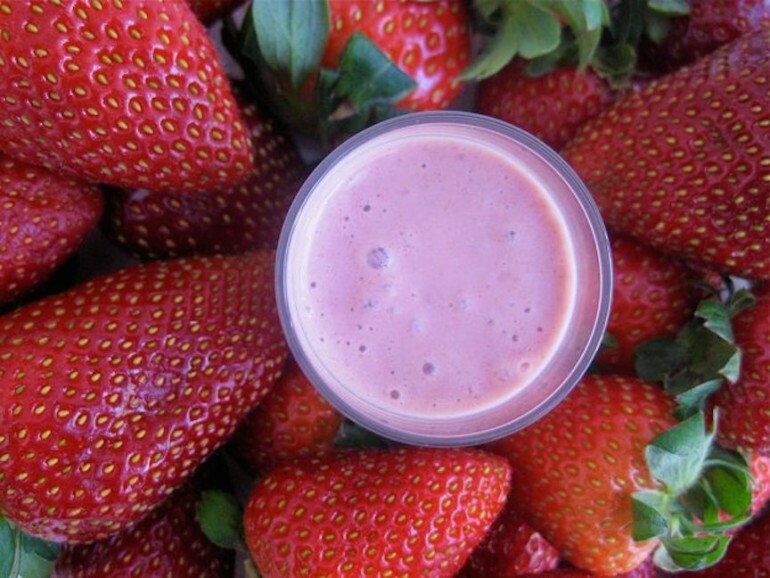 Craving one of these smoothies now? Be sure to stop by our event with the Blender Girl, Tess Masters, on Friday, October 2 from 12 pm-1pm by Sather Gate to try one out yourself. Tess will also be hosting a taste talk from 5 pm-6 pm that evening in 20 Barrows, where you can also hear her share the story behind her blog and take home some smoothie-making tips to try for yourself.